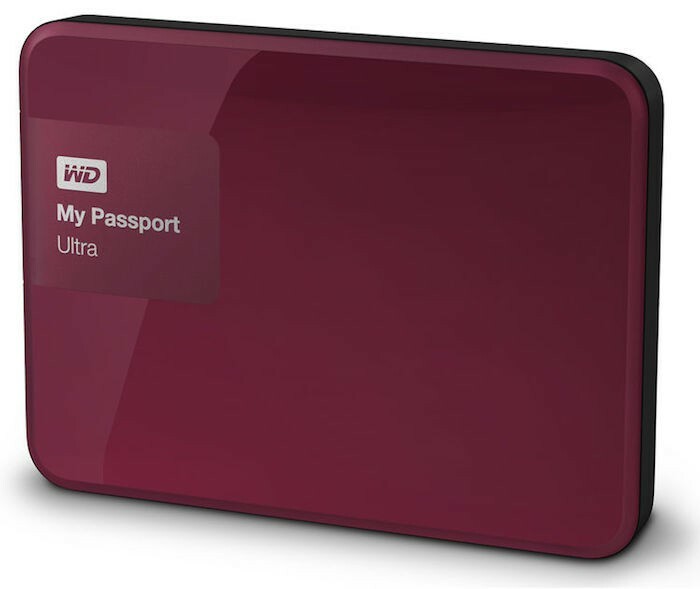 B&H has the WD 1TB My Passport Ultra USB 3.0 Secure portable hard drive for $59 (reg. $74) through Jan. 16. Check it out here at B&H Photo. 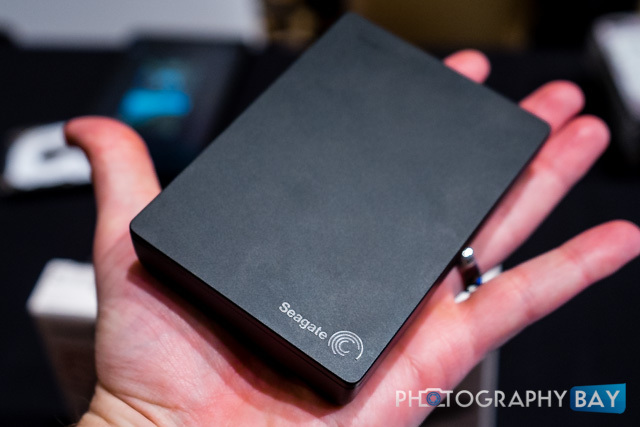 Seagate Launches 4TB Backup Plus Fast USB 3.0 Portable Drive . . . and It’s Really Fast! 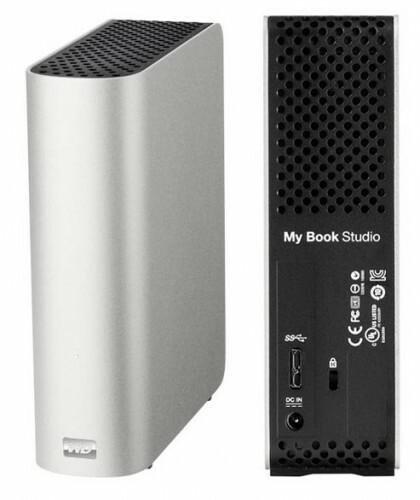 Western Digital is adding to its My Book Studio line with a new 4TB drive that features a USB 3 interface. 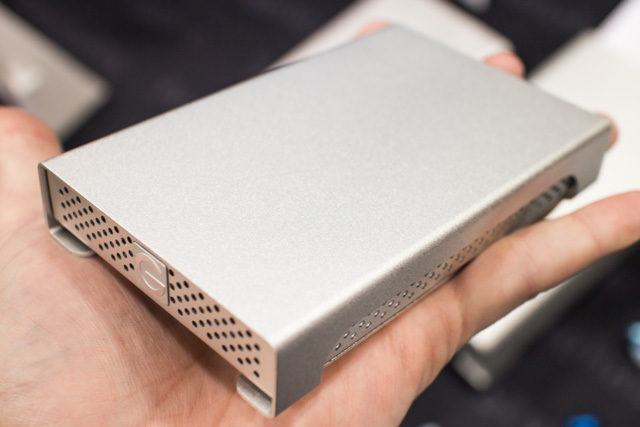 The new unit retains the single drive form factor in 1TB, 2TB, 3TB and 4TB flavors. 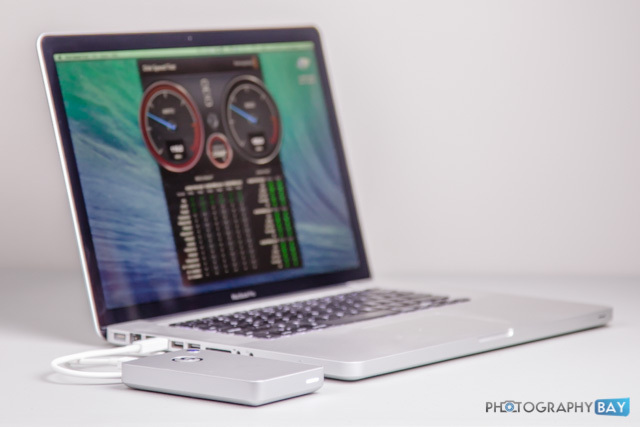 The new USB 3 drives are Mac formatted out of the box for compatibility with the newest Macs that now offer USB 3 (of course, they are also backward compatible with USB 2.0). Accordingly, the new drives are compatible with Apple Time Machine and they offer 256-bit hardware-based encryption for added security against unauthorized access to the drive and its contents. Pricewise, the My Book Studio 1TB is $159.99; the 2TB is $189.99; the 3TB is $239.99; and the 4TB is $299.99. 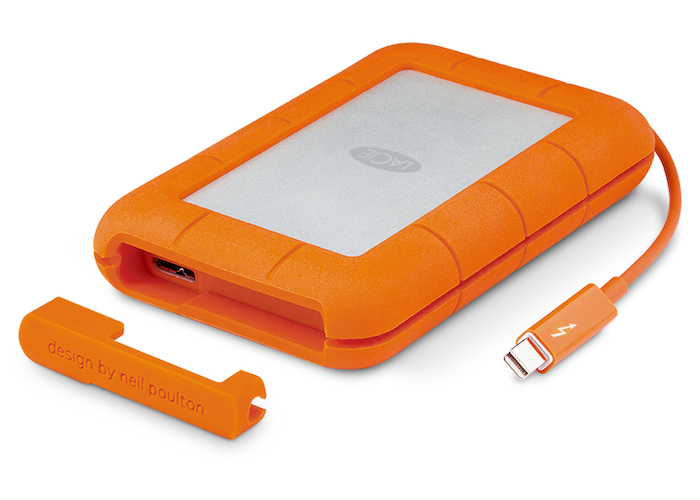 The new drives are already available on Western Digital’s website and I expect them to show up soon at B&H Photo. 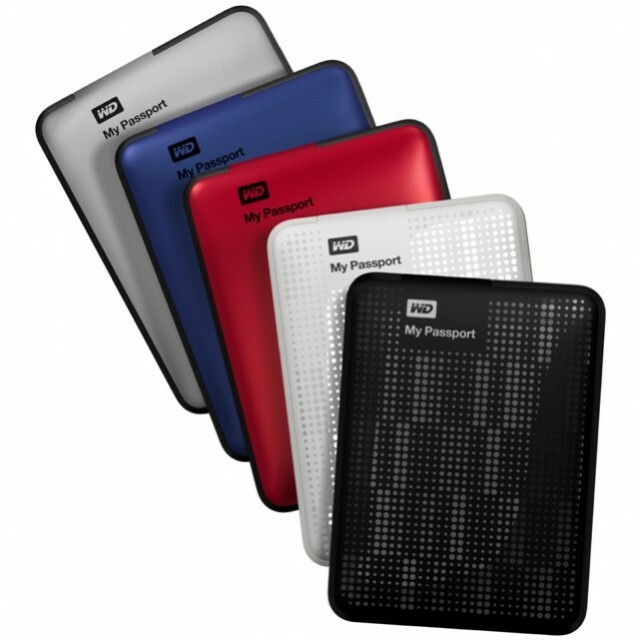 Western Digital’s My Passport drives are now available in sizes up to 2TB. 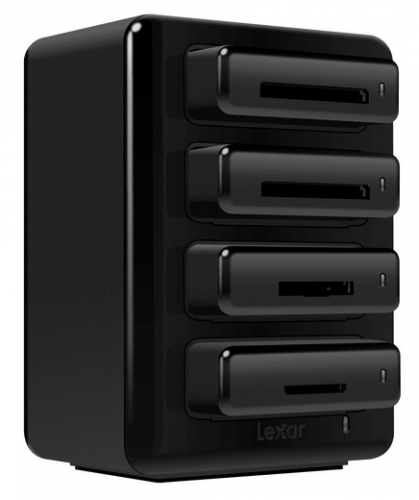 These drives support the USB 3.0 interface and are bus-powered for portability. 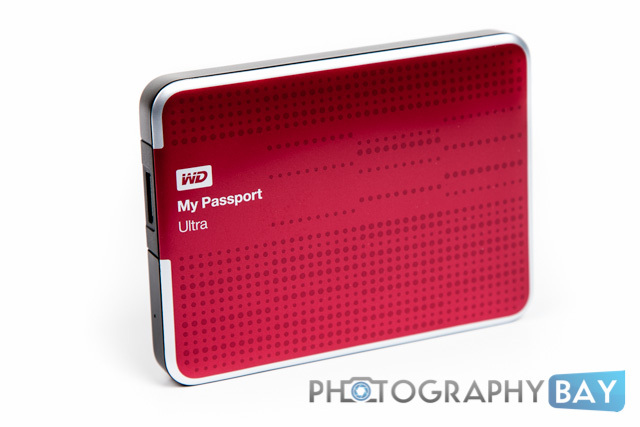 The line of My Passport drives range in size from 500GB to 2TB and retail between $130 and $250. Check availability at B&H Photo, Amazon and WD’s website.